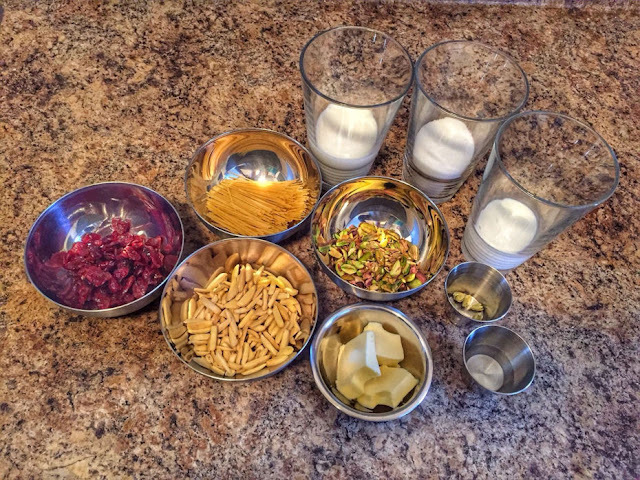 Cooking for Krishna - Kheer Sevian ~ The Toronto Hare Krishna Temple! 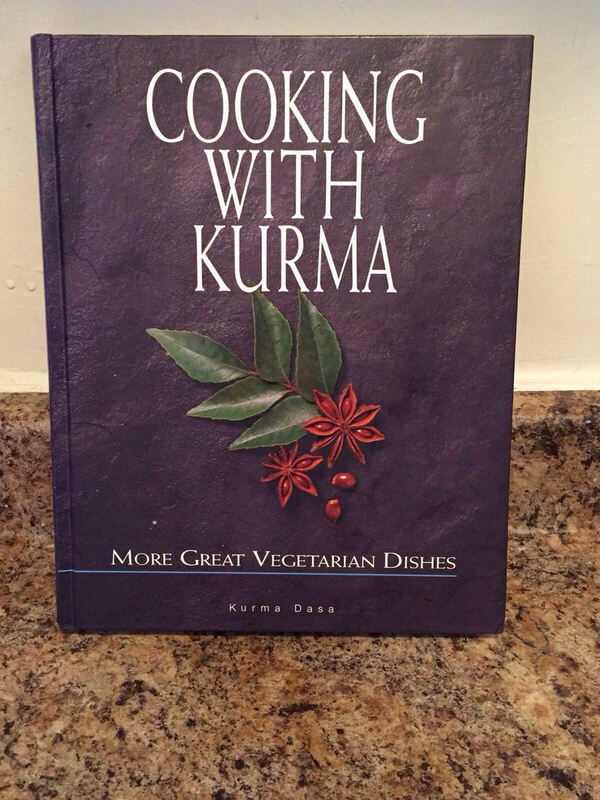 Today's recipe is from the famous Hare Krishna Cookbook, "Cooking with Kurma" by Kurma Dasa. 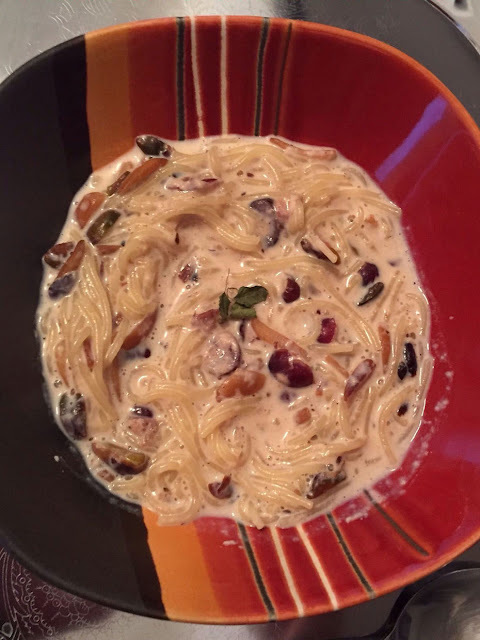 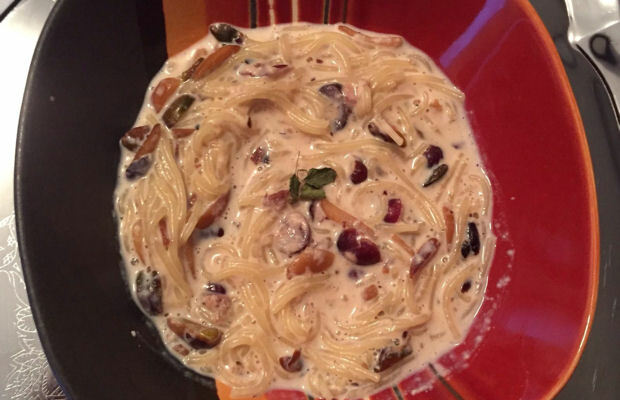 The recipe is the Creamy Vermicelli Dessert (Kheer Sevian). You can pick up your copy of this amazing book at the temple! 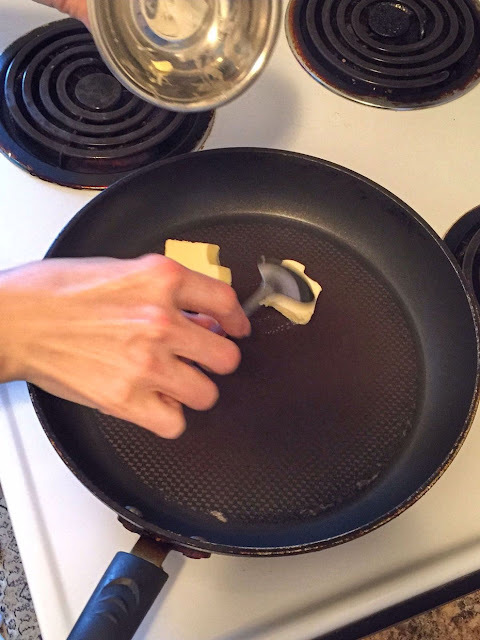 Melt the ghee or unsalted butter. When it's slightly hot, drop in the nuts and cardamom, and saute them for 3-5 minutes, or until the nuts are golden brown. 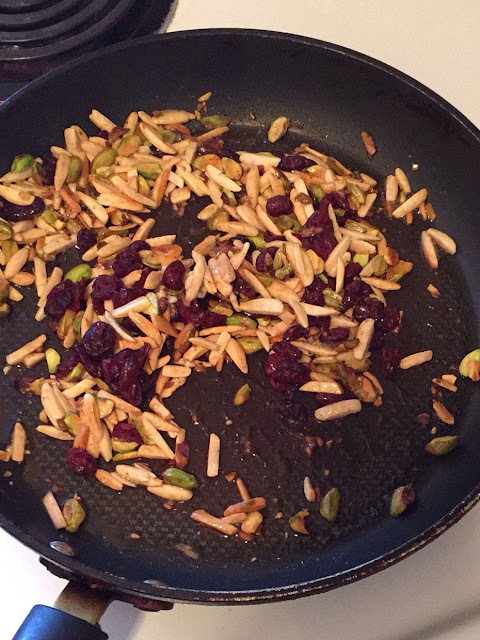 When the nuts are almost done, drop in sultanas and fry them until they swell up. 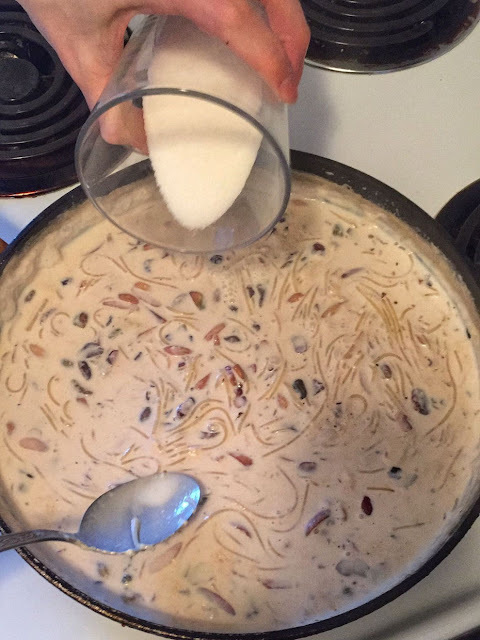 Pour in the milk, add the vermicelli, increase the heat and bring the mixture to the boil. 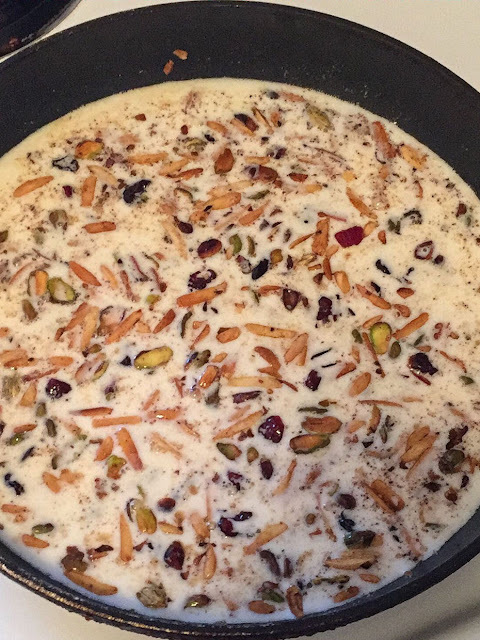 Reduce heat slightly and simmer, stirring occasionally, for 20 minutes until the pudding is thickened and creamy. Add sugar and cream, mix well, cook a little more and then remove from the heat. 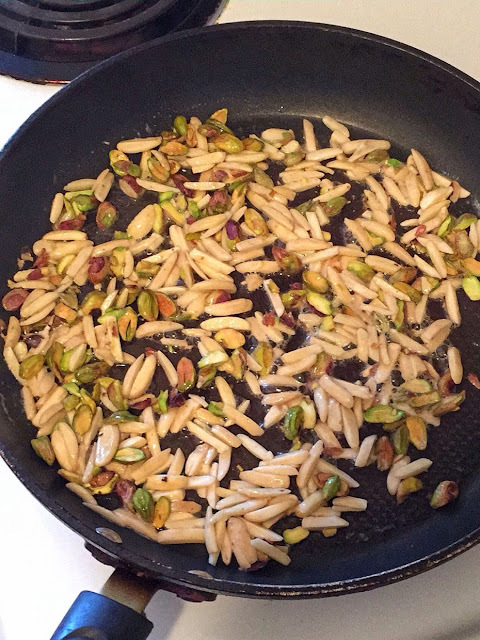 Stir in the rosewater. 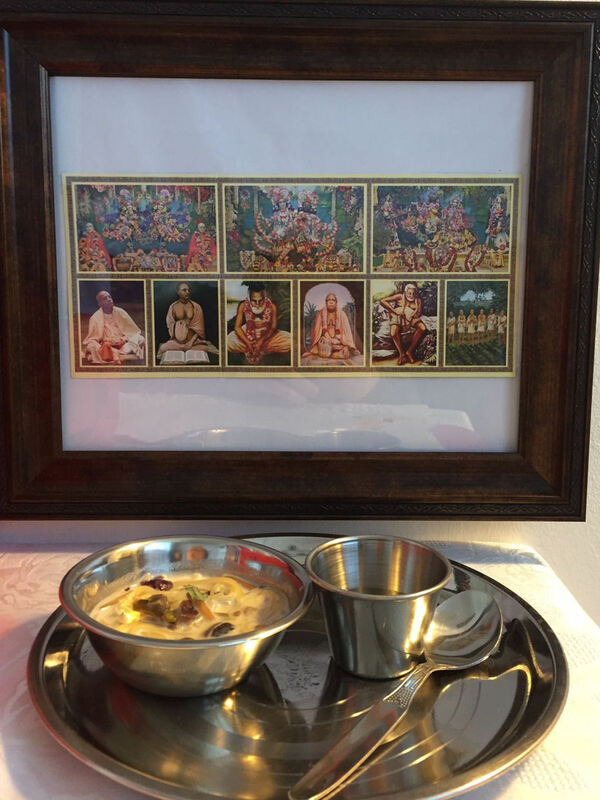 Make a nice offering plate for Lord Krishna!